The ideal multi-use wrap, this Beldray Microwave Heat bag provides a natural way to help sooth aches and pains, simply heat in a microwave and apply to the affected area. The soothing heat genuinely relieves discomfort and gently helps to relieve sore necks, joint pain and muscle stiffness. 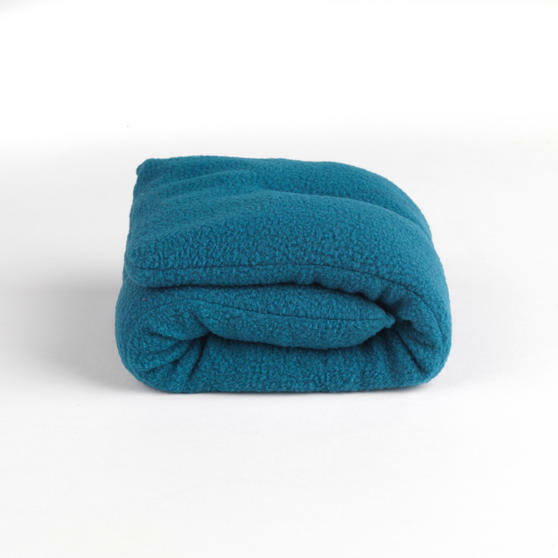 Made from highly comfortable, fast-heating fleece material, the bag slowly releases heat while you relax and may also be used to relieve headaches, tension and anxiety. 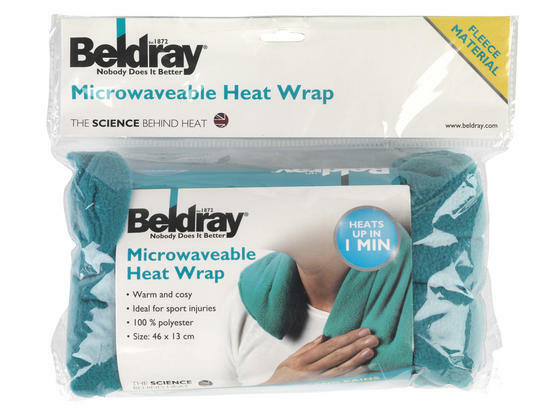 Use this superb Beldray Microwavable Heat Bag as an eco-friendly way to help to relieve aches, pains and sports injuries. 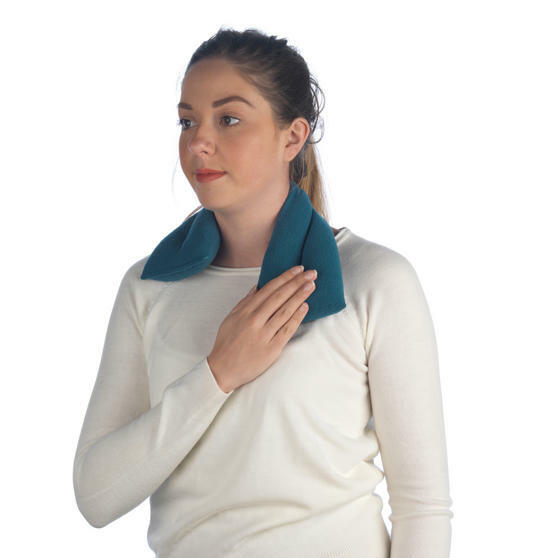 Measuring 46 x 13 cm, it can provide relief from injuries such as whiplash, perfect for relieving stress and tension around the neck. Made from 100% polyester, the wrap has a delightfully soft fleece material for a comfortable and natural way to relax. Quick and easy to prepare, safely warm up the bag in the microwave in just 1 minute for a warm and cosy, pleasant temperature. 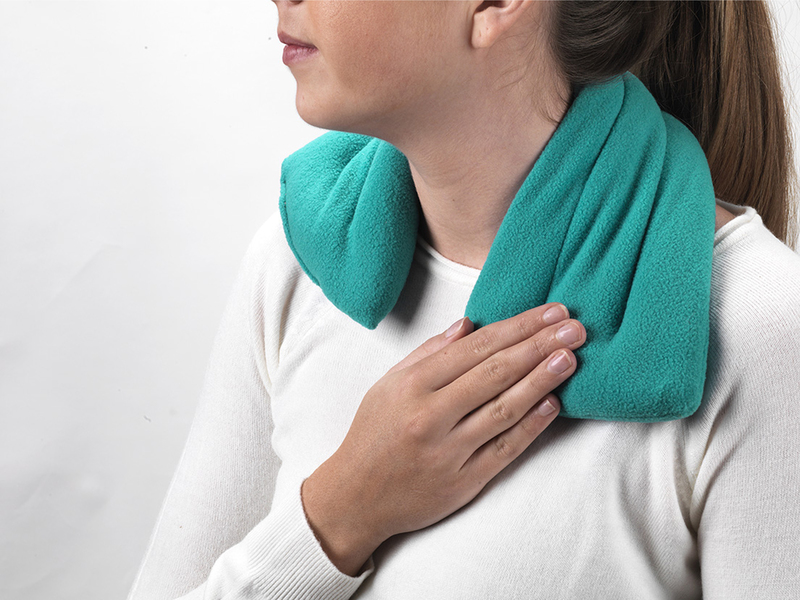 Perfect for everyday use, wrap the bag around your neck, knee, elbow, wrist or ankle etc. to provide soothing, continuous pain relief.